Herzenfurst translates to "prince of the heart," which suits him perfectly. 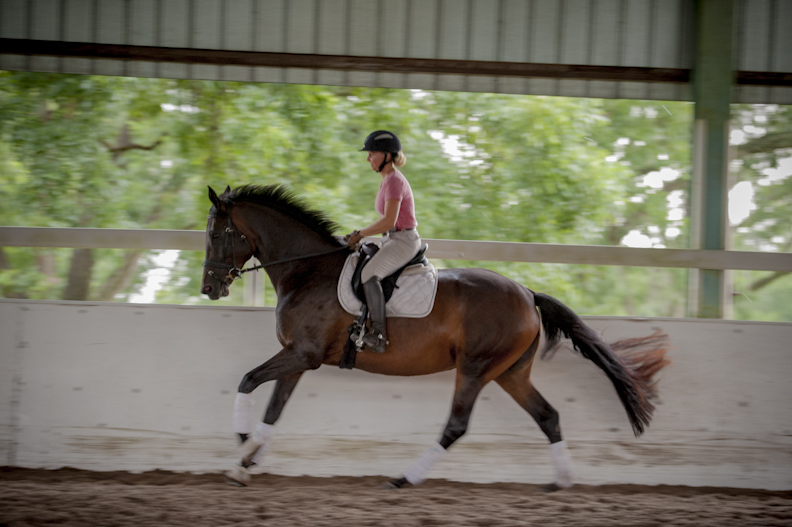 He is one of the sweetest horses I have personally trained and/or owned. Bred by my Mom, Jean Brinkman, at Valhalla Farm in North FL. 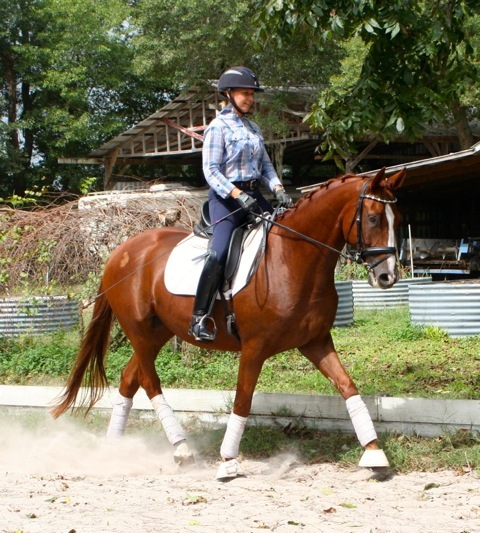 He is a 2006 Gelding by Donaufurst, out of Harmonic by Martini. Herzenfurst has had an amazing show career so far, placing in the top 20 USDF HOY every year he's met the USDF 4 show requirement. He has scored up to 80% at Training and 1st level, and over 75% at 2nd and 3rd level. He is currently showing 4th, and PSG with scores through 72%. Fairystone was bred by me, and has become my MaMa mare. 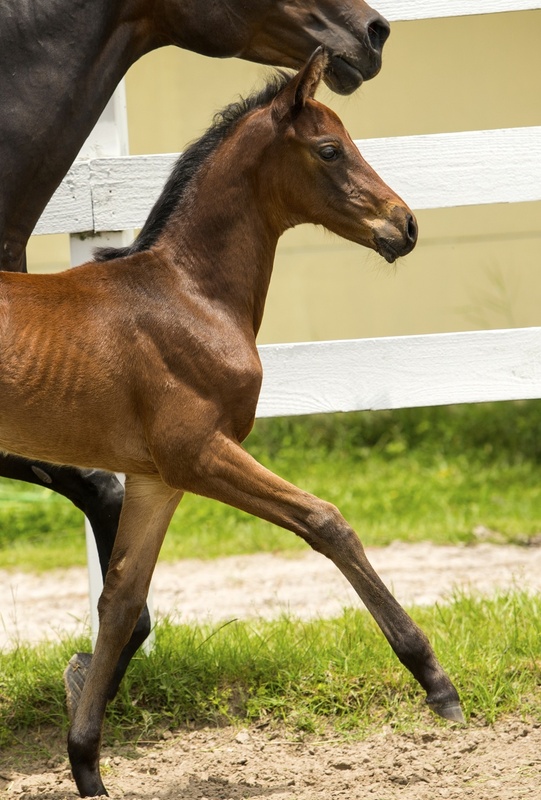 She is by Donaufurst, out of Feo Damme by Hohenstein. 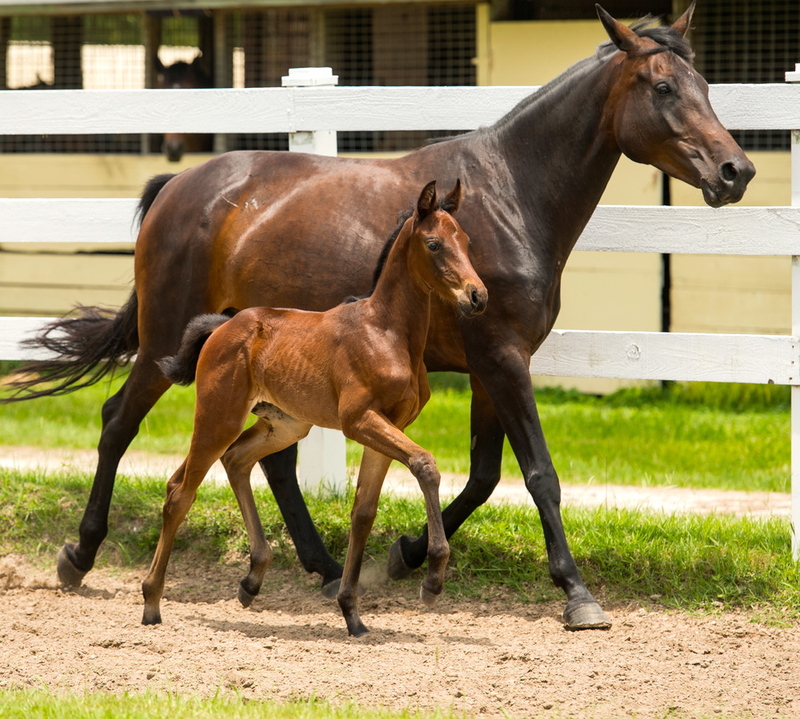 She is exactly the type of mare I like for an ideal broodmare. She is 100%sane, easy to ride, easy to sit and very talented. 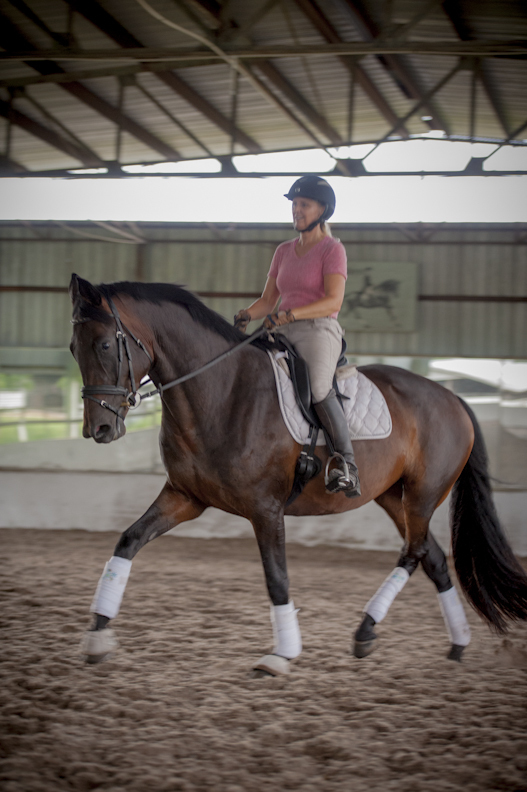 Her full brother Friedensfurst has become an exceptional FEI horse with his YR Lindsey Holleger. Lindsey and Friedensfurst won the gold medal at the NAJRYRC. Fairystone was the champion mare at her Trakehner inspection. 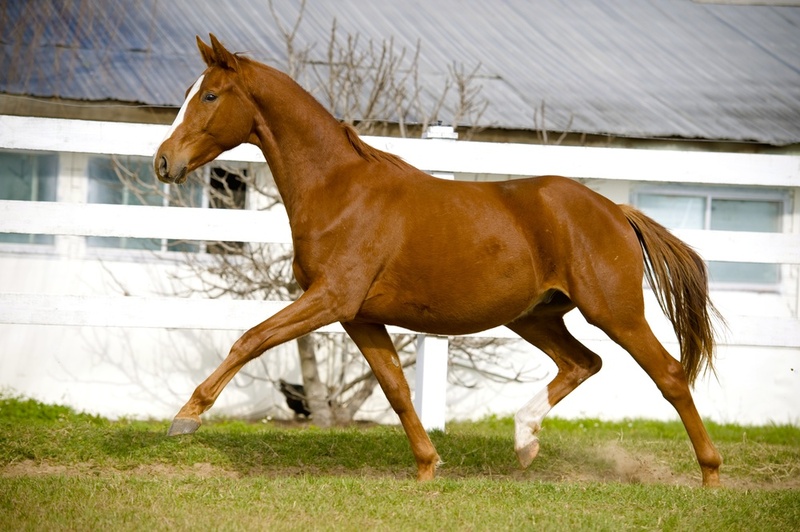 Her Grandsire, is the German National Champion Trakehner Hohenstein, by the Elite stallion Caprimond, who also won stallion of the year in years prior. 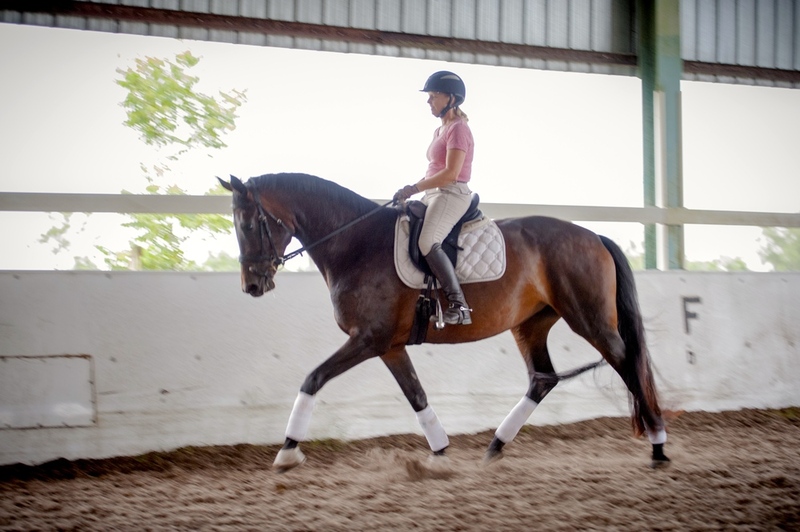 Both stallions have been used internationally by all Warmblood registries with outstanding results. Donnerhall, his Dam sire, is an outstanding producer of Grand Prix dressage horses at the Olympic and world games level. Furstenball, her Dam sire, is by Furst Heinreich, who won the 6 year old FEI test in Germany, and won the young horse PSG at 7 years old before his life was sadly cut short.